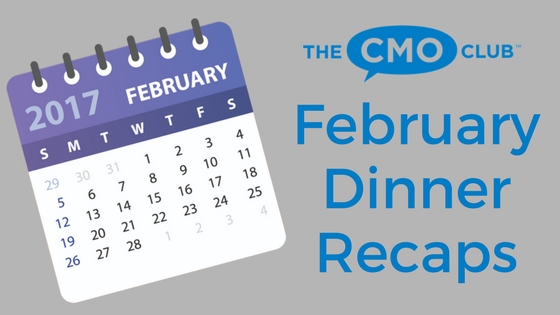 Another terrific month of CMO Club Dinners in the books! 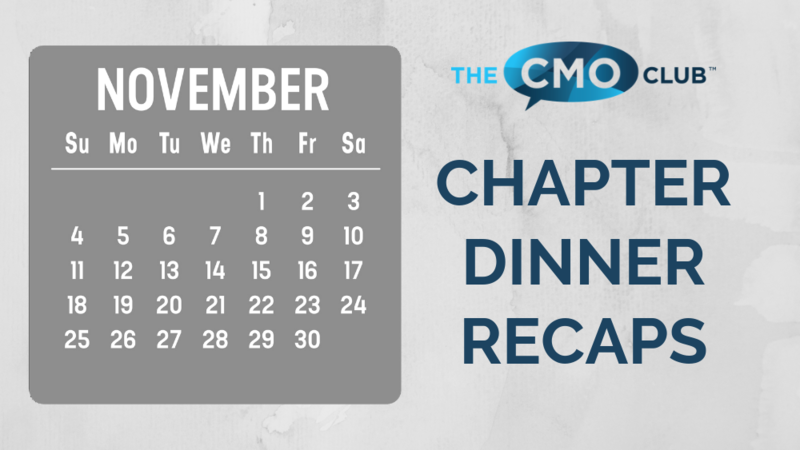 See what other CMO Club chapters were discussing last month and the hot marketing topics of the moment. Thank you to all our chapter presidents and guest speakers for making it all possible! 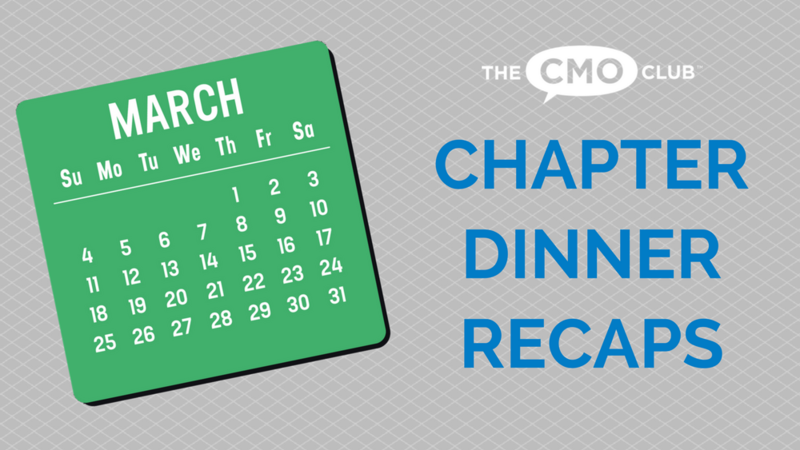 Chapter President: Melinda Welsh, CMO, Chase Auto Finance, JPMorgan Chase & Co.
2018 CMO Awards held in Manhattan, N.Y. 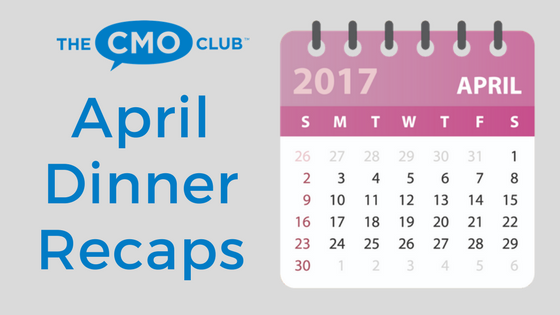 Check out all the new members who joined the Club this month here!